Tiger Woods pleaded guilty in a Florida court on Friday to reckless driving, the state attorney said, after police found the golf champion asleep in his Mercedes-Benz beside the road last May. 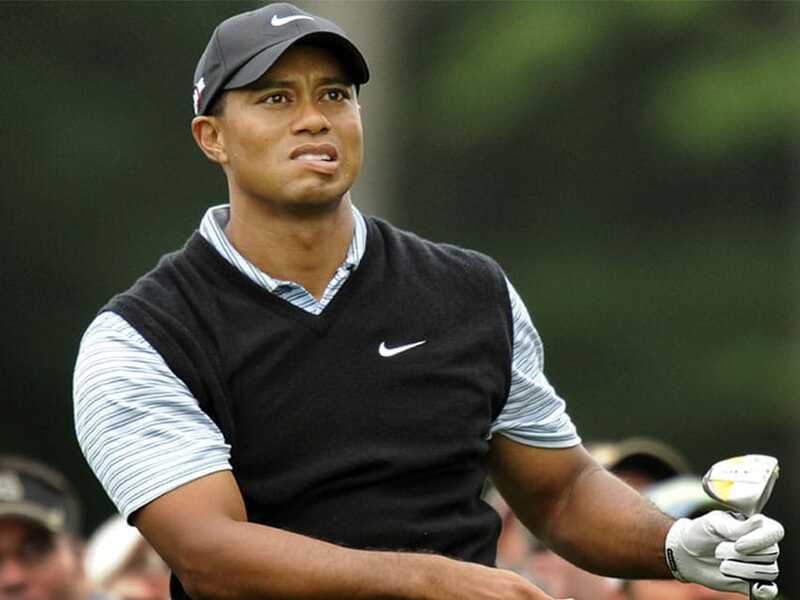 Tiger Woods pleaded guilty in a Florida court on Friday to reckless driving, the state attorney said, after police found the golf champion asleep in his Mercedes-Benz beside the road last May. Under the plea agreement reached in Palm Beach County, north of Miami, Woods will not serve jail time unless he commits major violations of his probation. The deal requires Woods, winner of 14 major golf championships, to spend one year on probation, pay a $250 fine, perform 50 hours' community service, and complete "DUI (driving under the influence) school", among other conditions, Dave Aronberg, the state attorney for Palm Beach County, told AFP. "He was calm" while entering the plea, Aronberg said. Woods, 41, had five drugs in his system, including the opioid painkiller hydrocodone, when he was arrested on May 29 in Jupiter, Florida, according to a toxicology report police released at the time. They arrested him on suspicion of driving under the influence. The toxicology report also showed the presence of the powerful painkiller hydromorphone; anxiety drug alprazolam (also known as Xanax); sleep drug zolpidem (also known as Ambien) and THC, a chemical component of marijuana. Woods told officers he was taking Vicodin and Xanax to deal with pain from back surgery, which he underwent in April for the fourth time. 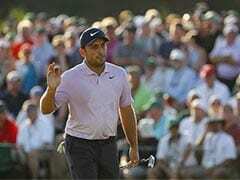 According to Aronberg the golfer must "subject himself to random drug and alcohol testing through the year" and enter into a program requiring counseling. He must also refrain from using or possessing alcohol or drugs unless they are prescribed by a doctor. Woods last played competitively in the Dubai Desert Classic in January but withdrew with back spasms. ESPN reported in mid-October that doctors have cleared him to resume full golf activities, though his rehab post-surgery is ongoing.